Videocon Washing Machine service center in Coimbatore also renders home services. 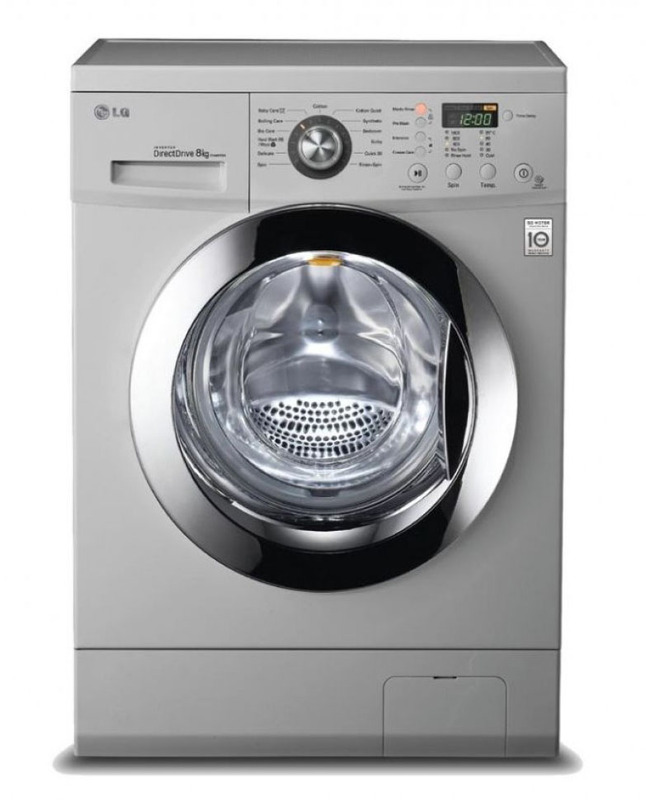 We fix all kinds of washing machines such as Samsung, Whirlpool, Godrej, Videocon, etc. our team consists of skilled engineers with insight in Videocon washing machine fixing and maintenance.